Cruz Cabinet Shop produces luxurious cabinetry with high-end quality and innovations at reasonable prices. Since 1977 Cruz Cabinet Shop has been dedicated to providing the finest cabinetry for new and remodeled homes. 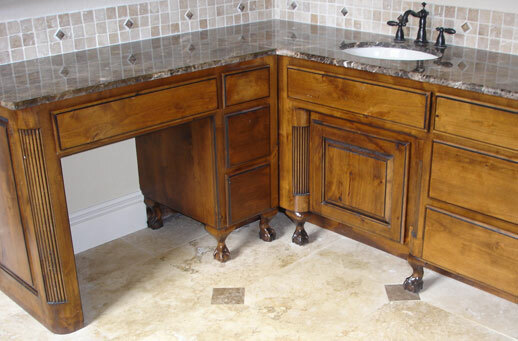 To produce the finest cabinetry using the best methods and materials. We utilize the latest cabinet design software, machinery and technologies.